There are a lot of pieces that need to come together in order to pull off a three-hour show. WWE RAW needs to be put together every week before the show goes live, but they’ve been having some issues recently. 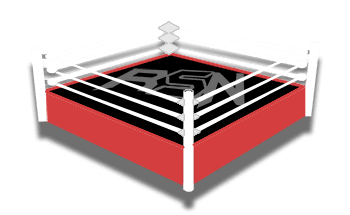 Ringside News has been told that the RAW script has been late for the past few weeks. Due to these scripts being late staff and Superstars don’t know what is going on. This is due to not only script changes, but the fact that it is taking so long to make a decision about what is going on that night. We previously reported how WWE RAW had to cut a segment this past week that they promoted. This is a perfect example of things not fitting into the final script. Some people simply don’t know what is going on leaving them to prepare for something that isn’t going to happen. WWE is also adding a lot of people backstage as producers. These new backstage employees have been working on the WWE television events including Jeff Jarrett, Abyss, Sonay Dutt, and Shane Helms.